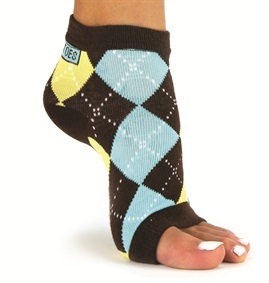 Freetoes fashionable toeless socks were created by 13 year old, Katelyn Lohr. Pair these with flip flops or slip them on before a pedicure for ultimate comfort and to keep feet warm. For more information, visit Freetoes .